But after listening to BACKFIELD BOYS (August, 2017 Farrar, Straus, and Giroux) by sports journalist John Feinstein, next time I watch a game I'll pay a little more attention to what is actually happening on the field. Yep. This young adult book for boys (although female football fans will also enjoy it) is that good. A short prologue sets the stage for the book when a member of a defeated touch football team says to Jason and Tom: "You two should make history. How many great quarterback receiver combinations have the black guy throwing to the white guy?" 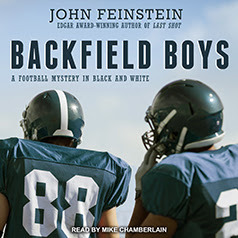 From that opening premise, John Feinstein spins out the adventure of best friends Jason Roddin and Tom Jefferson--two New York freshman who rock the world of an elite sports-focused boarding school--and the nation. Written in an omniscient point of view, the reader is primarily privy to Tom and Jason's thoughts as they navigate the practice fields of the prep school. Tom, an African American, is the "Bullseye" quarterback. Jason is nicknamed "White Lightening" because he's a fast wide receiver. When they get to school and attend their first practice, they're surprised when their positions are switched. They protest, but to no avail. Soon, they and their two buddies--Billy Bob a white boy from Alabama; and Anthony, a huge black lineman who loves to eat--suspect that there's some heavy duty racism going on behind the scenes. Despite plenty of realistic obstacles, the boys figure out what's going on at the school, who is behind the racial discrimination, and how the coaches are covering up the story. In the course of the book the four boys make friends with the Hispanic student athletes (who fill them in on some of the political realities of the school) and four female athletes (conveniently, two are black, and two are white). The truth of how deeply racism runs in the fictional Virginia prep school is revealed at the school dance when the inter-racial couples are told to stop dancing with one another. Although some readers may find the ending predictable, I couldn't stop listening to it. Published in 2017, this contemporary book might startle readers from ages 12-18: the roots of racism still dig deep into our American consciousness. I appreciated narrator Mike Chamberlain 's clear reading of Backfield Boys but I felt like his portrayal of Billy Bob--the tall southern boy with a deep drawl, was the most accurate. Although the hispanic secondary characters sounded authentic, I think Anthony, the southern black boy, was not as effectively portrayed. Click here for an audio snippet. Even if you're not a football fan, you'll still enjoy this book and want to pass it along to the young male (or female!) reader in your life. Leave me a comment and I'll enter your name. Share on social media or follow my blog, and I'll enter your name twice. 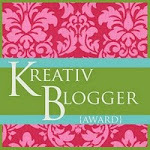 PLEASE make sure to leave your email address if you are new to my blog. Winner will be drawn on March 2. I'm pleased to announce three writing classes beginning in March; one at the Bobby Pearse Community Center in Greenville, and two at the Fine Arts Center of Easley. 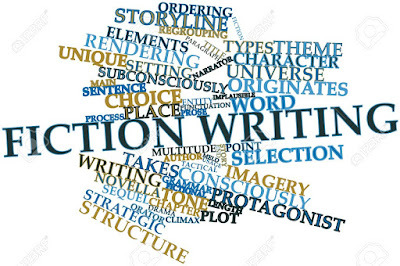 Fiction 101 is geared towards the serious adult or young adult who has dreamed of writing fiction but didn’t have the tools to pursue that goal. Each class will include a short lecture, writing activities, feedback, and discussion. In a fun, informal manner I provide a blend of information and hands-on learning experiences. Students will leave excited to work on their story. The course will meet at the community center for six weeks from 1- 4 PM. Class begins on March 3, skips March 31 because of Easter break and ends on April 14. 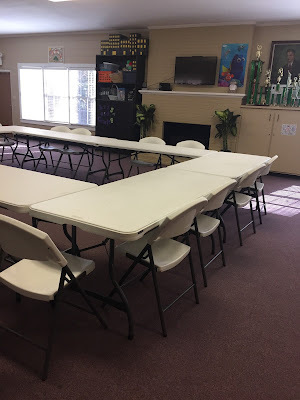 Each class is $45.00 for City of Greenville residents and $50.00 for non-City residents. If you sign up for the entire course, you will receive one free class. City of Greenville residents: $225.00; non-City: $250.00. Registration caps at 15 so hurry and sign up here (under “Adult” programming). A great space for a writing workshop! Do your kids dream up stories about space aliens or unicorns conquering the world? Do they enjoy mysteries and wonder how to write one? Does the past capture their imagination and they create stories about lords and ladies? Or, do they prefer sports fiction and want to create a dream team of their own? If these scenarios describe your kids, then they will love my genre writing class in which they create a mini-story in each genre. Although emphasis is on creative writing, students will learn skills that they can apply to expository writing. $100/month for a 90-minute class beginning Grades 4-10. Beginning March 6; class runs from 4-5:30 PM. Fine Arts Center of Easley. (Click on "Sign Up" button and the registration form downloads to your computer). Or call 864-442-6027. Family discounts available. For beginning and intermediate writers. Students will be introduced to the building blocks of short fiction. Each 2-hour class will include a short lecture, writing activities, feedback, and discussion. Class is $100/a month for adults and young adults. Fine Arts Center of Easley. (Click on "Sign Up" button and the registration form downloads to your computer). Or call 864-442-6027. Family discounts available. 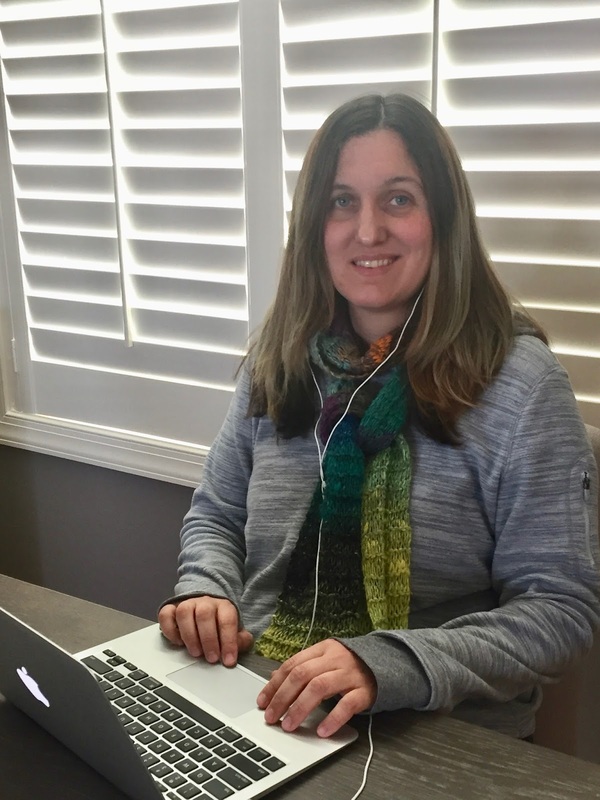 As I mentioned last week, this is the second post in a two-part series on the variety of stages writers go through when producing a book. Thanks to Jean Hall who said that she is "always in the middle of creation or revision of picture books." Julian Daventry said, "I'm about to start editing my trilogy, after getting all three books drafted. There's still much to be done, but reaching the 'all books are drafted' is a nice milestone. I'm ready for the next step!" Gray Marie contributed, "Sadly school has been detaining me, but I hope to speed up my progress this summer. I am currently outlining and writing out a few of the scenes in my attempt to piece together this puzzle of a story in my head." Sheri Levy wrote, "I am writing the my first draft of the third novel in the Trina Ryan series, For Keeps. My ideas are moving in the story, and I'm trying to write to the end before I start restructuring the plot. This part of writing is fun, but a long process." My book, DRIVE, (a story of twins, NASCAR, the Cold War, and competition) is in the design phase so it came back to me recently formatted by a typesetter. At this point my task was to read through in search of typos, misplaced quotation marks, spacing issues, etc. Of course, we writers are always tweaking so I slipped in quite a few requests for other small changes. I began writing DRIVE in August 2016 at a Highlights workshop with my editor, Carolyn Yoder. Since it’s part of a series, I submitted a query and received a contract within a few months. I submitted it within seven months but should have allowed more time in my contract because writing two viewpoints is so hard! I revised and resubmitted in July and it went through another round of revisions after that. All told – about a year and a half. My first draft was a mess. Someone died who I decided not to kill after all. Also the twin protagonists weren’t attracted to the same boy and in the final version they are. Polio figures into the final version more than it did previously. The final version feels much more cohesive and I think the twins are more differentiated. Hopefully you still won’t know who to pull for. After the latest changes have been applied by the typesetter I’ll be rereading again for nitpicky formatting issues. I’m quite certain if I ask for other changes my editor will disown me. As terrible as it sounds, I wanted to rip the ribbons right off my twin sister’s drawing. First place in still life and grand prize! Ida stood beside me in the hallway at Mountain View School. She wasn’t saying much even if she was thrilled—which of course she was. But I knew she felt guilty about me only winning honorable mention in my category. For some reason I’d thought a portrait of Dwight D. Eisenhower would help me take first place. “I’m sorry, Ellie,” whispered Ida. “It’s okay,” I said. But I had to bite my lip to keep it from trembling. In her award winning BLUE, Joyce told the story of her hometown’s compassionate response to a polio epidemic. The characters of this quiet neighborhood took up residence in the hearts of readers so that now Bakers Mountain Stories include AIM, BLUE, COMFORT and the forthcoming DRIVE. 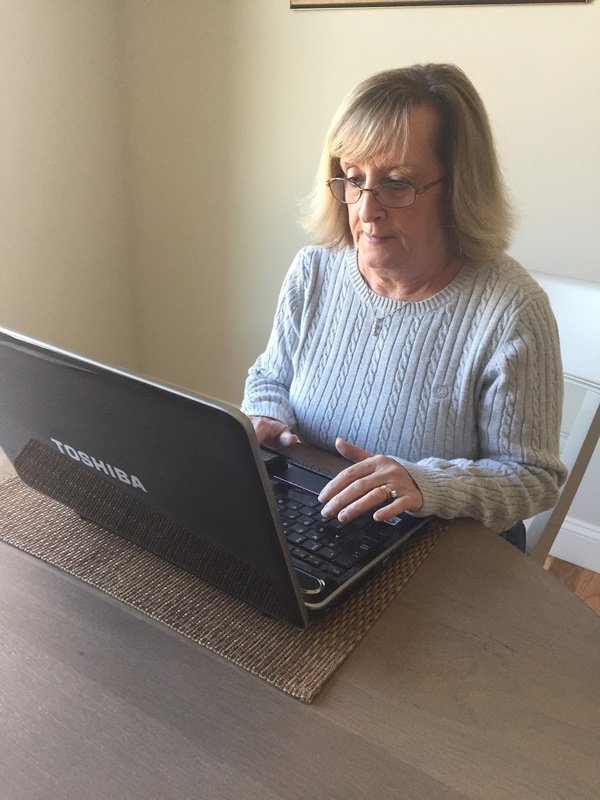 When Joyce isn’t writing, researching, or speaking about her books she is usually living the quiet friends-and-family lifestyle exemplified in her stories. She does, however, enjoy travel because the world is actually so much bigger than where she is from! Last June I switched over to writing Half-Truths from Kate's POV. That required digging deeper into Kate's backstory, re-thinking, moving chapters, writing new ones, and deleting a lot of material. I'm now close to the end of that draft. Next, I'll print the manuscript and read it out loud. I'll fill in details that I hadn't taken time to research, check character arcs, hunt down cliche's, tighten, and polish. It will then go to a few beta readers, my two critique partners, and Rebecca Petruck, my wonderful writing coach. After that...I hope it'll be time to start querying agents! As some of you know, it has taken me over ten years to get to this point. 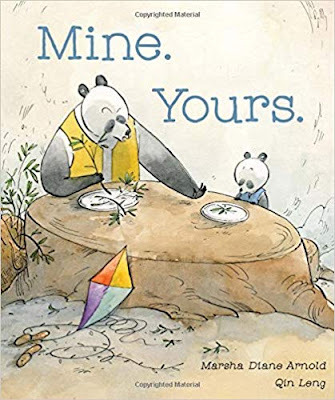 Although the story takes place sixty years ago, I hope the themes of friendship, racism, and generational legacies will inspire introspection and communication among today's readers. I ache for my grandmother. For the little girl who was ripped away from her mother and grew up with half-truths fencing her in. Half-truths like long spindly fingers that reached out from the grave and strangled us all. I recently hung out with three other writers for several days of writing, critiquing, eating chocolate and yummy food. (What is it about writers who must have the latter two to validate the first two?) 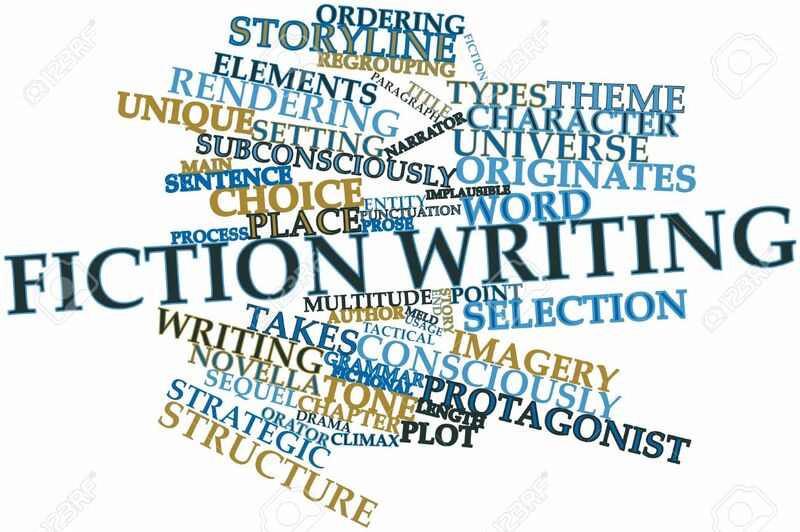 Since each of us was at a different place in our manuscript, I thought it would be interesting to share a few of the stages writers go through when writing a novel. I asked each writer to describe the present draft, how long she has been working on her novel, what the previous draft looked like, and what she was expecting to do next. 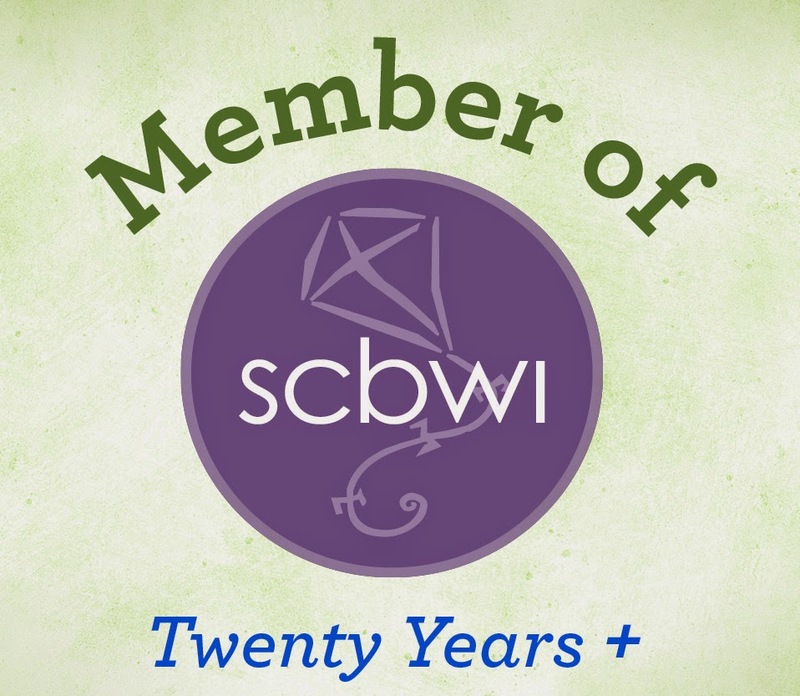 I'm sharing two writers' stories this week and two next week. I would consider this to be my third draft. The first two drafts were different POV’s. I finally decided on John’s POV in the first person. It seems to be working better for the story. I have been working on this book for about five years (off and on). My goal is to get John’s story about his pirating days out to the many adventurous readers out there. I had two previous drafts that were just not working – the story was flat and the characters lacked motivation. When I switched to John’s first person POV, this breathed new life into an otherwise “blah” manuscript. I continue to delve into John’s motivations and deepen his character. John and the runaway slave will set aside their differences later in the story. In "The Brotherhood of Pirates," young John King sets sail on a journey that will forever change his life. Set in 1716 and based on true events, when John's ship is attacked by pirates, he is compelled to run away with them and live the pirate's life. What ten year old boy wants to travel with his mother? Not me. But what did it matter now? I am already sailing on the Bonetta with her and have been for several weeks. This is the final leg of our journey as we head home to Antigua. “Yes, Mother.” I jumped down from my perch, a rickety brown crate, and dutifully stood beside her. Her lips were moving but I paid her no mind. All I heard was endless chatter, the kind that could give a lad quite the headache. “Stand right here,” she said, pointing to an imaginary line on the deck. “I will return momentarily.” She adjusted her sunhat with one of her white-gloved hands and wagged the finger of her free hand in my direction as a warning. She walked away, her high heels clippety-clopping on the deck, like horse hooves on cobblestone. Barbara lives in Hickory, NC and works with her husband in their two businesses. She enjoys writing in her spare time and is anxious to send Brotherhood of Pirates out into the world of readers looking for new adventures. I'm on the home stretch of what I call the first hard revision. I'm working to fill in the plot holes, timeline gaps, and overall inconsistencies that I try not to get too distracted by when I'm pushing to get a rough draft onto the page. The hard revision takes me awhile--I've been working on this one for almost three months and I still have about 38 pages to tackle. It's also a tougher draft, in many ways than the rough--because I have to go back and actually make all the big, creative leaps of the rough draft fit into a reasonable plot and narrative framework. But once this pass is complete, revisions become much more joyful and manageable. I let an idea roll around and compost in my brain for awhile before actually putting my fingers on the keyboard. So I'd say the initial idea occurred to me about a year and a half ago. I really got started on rough drafting almost exactly a year ago. The start-to-finish rough draft took me from September--late November of 2017 and I've been in revisions ever since. First drafts, in my opinion, are pretty much always awful--or at least mine are. This may not be the case for more skilled writers! The challenge, I think, is to give yourself the freedom to not get too distracted by first-draft crumminess. You're just laying the track at the point for better things to come in subsequent drafts. I hope to push through the rest of the hard revision in about 1-2 weeks. Then the manuscript will go out to 2-3 of my regular critique partners. Once I receive and incorporate their feedback into another 1-2 (much lighter) revision passes, I will seek out someone who hasn't read any of my early drafts or heard anything about the story. Fresh eyes are very important at this stage of the revision. I work with several trusted critique partners, who know my work well and have offered invaluable thoughts and feedback on all stages of the draft. When I (and they) feel like the manuscript is getting close, that's the time to find a reader who hasn't heard a thing about the story. Originally from upstate New York, Monica now lives in central South Carolina, where she, her family, and their honeybees own and operate Old Swamp Apiary. When she isn't beekeeping, Monica travels between the Alaskan bush and southern Belize as a physical therapist. Her first novel, Thaw, was published by Front Street Books and was a Cybils finalist. Those of you who are writers know that it seems as if there are an infinite amount of drafts and revisions before reaching "The End." What stage are you in? Brainstorming? Outlining? A messy first draft or a final-before-I-send-it-out-into-the-world draft? Are you querying agents? I'd like to hear your comments--and maybe I'll incorporate your answers into a future blog! 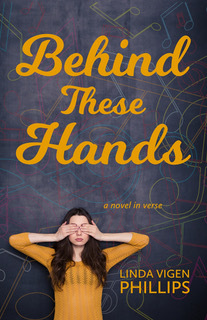 You Heard it Here First: Cover Reveal for Linda Phillips Second Book! 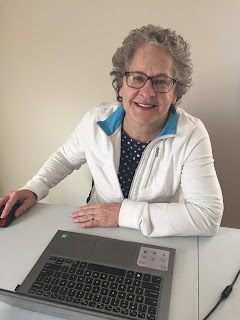 Since Carol already covered the path to publication of my second book (Light Messages/July 2018), we thought it would be fun to go into detail about the cover development process. While attending a conference about this rare neurodegenerative disorder, Claire receives word that she has won the contest. Her musical goals no longer seem relevant. She can’t reconcile the joy that classical music would bring to her life while her brothers are succumbing to an early and ugly death. When Claire accompanies a friend on a school newspaper assignment, she meets a centenarian with a unique musical past and only one regret in life. Claire knows something in her life has to change before it’s too late, but what will it be? 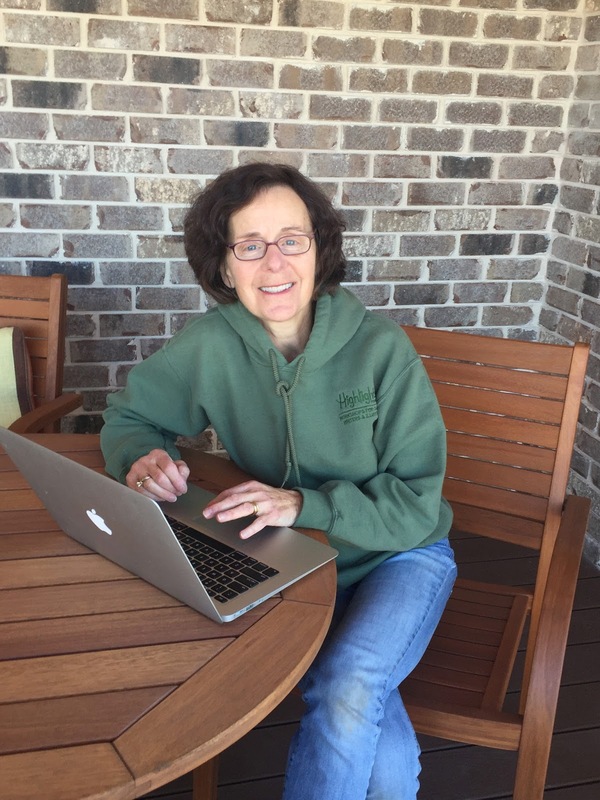 I am fortunate to have an editor, Elizabeth Turnbull, who has drawn me into the cover selection process from the beginning. When Elizabeth sent me this first cover proposal, she liked that it was bright, fit the Teen/YA motif, and that it illustrated the musical aspect without being too literal. She acknowledged that while this book has a serious theme, the cover was playful enough not to scare readers away. My first reactions were positive but I had questions. At that point we were still uncertain about the title, so I wanted to know if Behind These Hands would work with this picture as well as Heart Behind These Hands. I wondered if the picture of the girl with the hand-heart signal shouldn’t be bigger. At first glance, I liked that the colors were youthful and bright. Elizabeth agreed that the hand-heart might be more prominent, and at that point, she was leaning towards the longer title, but she asked if I would like her to test the two options with young readers. I immediately said “YES” and thought how lucky I am to have an editor who values my opinion. Maybe that emboldened me because I confessed that pink had never been my favorite and could we try some other bold colors. I made another suggestion, accompanied by a picture of my granddaughter making the heart shape closer to her heart instead of her eyes. Enter Carol after I invited her into the conversation. (remember: joined at the hip writing buddies?) She was unsure about the colors, but she asked if I wanted her to send out the picture to several teens, some of whom had taken her writing classes. “YES!” I shouted again. These teen readers responded with variations on the same reaction: the cover implied this was a “cute, fluffy read” or a “light romance.” One indicated that the color combos weren’t her favorite either, and she suggested replacing the lavender font with a navy blue. When I passed this info on to Elizabeth, I began to worry about whether we had gone too far in the wrong direction. I asked if we could try a girl at the piano. Elizabeth was way ahead of me, and said they had already tried that and visually, it didn’t work. She wanted to avoid getting too literal with the book and the characters. She also said after testing the two titles broadly with young readers and on Twitter, they were running neck and neck. She agreed the color scheme should be changed. At this point I felt both appreciative that my input had been sought, and confident that those who know more about cover art than me were hard at work. Then one day, while I was sufficiently occupied with revisions, this new image appeared in my inbox. Elizabeth felt that the model covering her eyes reflected the protagonist’s desire to do the same. She said the color scheme “popped” and had definitely moved away from “fluffy.” She graciously said “I’m glad you pushed us to keep rethinking.” She requested my input again. I loved the colors, but experienced a “disconnect” about the covered eyes. I just didn’t relate to it—at first. These words from Elizabeth turned the tide for me. She knows infinitely more than I do about cover appeal, and besides all that, she believes in my book! Linda Vigen Phillips has a passion for verse and realistic fiction that offers hope and encouragement to anyone facing mental or physical health challenges. Her debut book, Crazy, has led to mental health advocacy through NAMI and the development of a drop-in center for persons with mental illness in Charlotte. Visit her at www.lindavigenphillips.com.